ATTENTION !! Family, Friends, Clients and Future Clients! 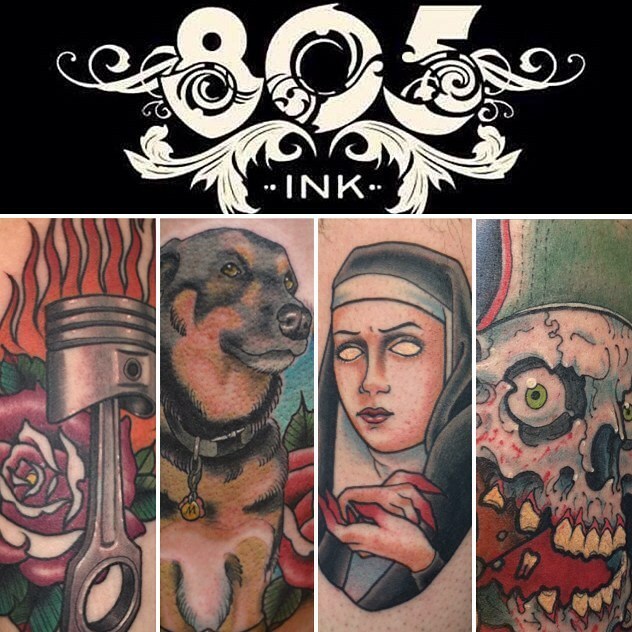 I will now be tattooing at 805 Ink in Santa Barbara, CA. Email at dannymeza83@gmail.com to set up an appointment or stop by the shop and say hi! I've got tons of drawing ready for you! What a great painting skills you have. Simply amazing and great work has presented. I really appreciate your work and dedication. Keep on sharing more of it.